Since 1922, Adams® Natural Peanut Butter has remained committed to making the most delicious natural peanut butter around. It's perfect for a peanut butter and jelly sandwich or to use as a tasty dip for baby carrots. Just like the Adams peanut butter you remember, except non of the stirring. 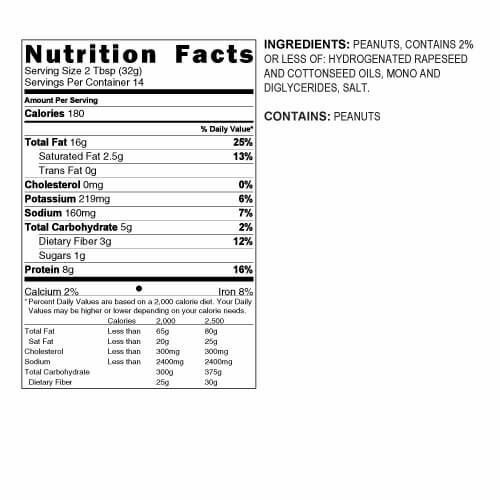 All Adams Natural Peanut Butter products contain NO added sugar and 0 grams of trans fatty acids. 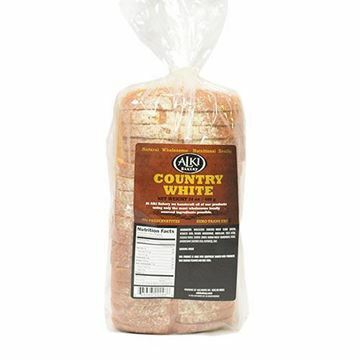 It also includes 8 grams of protein per serving. We only buy Adams NO STIR Chunky peanut butter. Please offer that. I have been hoping you guys would add Adams, no-stir creamy peanut butter. Thank you! Tried this on our last order and LOVED it but would much prefer the Chunky version. I would get every week if it was the chunky. Adams No-Stir Creamy is our go to! So glad you have it!